Keen-eyed regular readers of Green Path may have noticed that my recent posts about my European holiday were time-reversed as compared to the holiday itself. This post completes the sequence in that it begins in Dubai, the first stopover on the trip. However, it isn’t really about Dubai but about climate change and what it may mean to us in daily life. The connection is personal but direct. When we flew into Dubai I was shocked by the barrenness of the landscape surrounding the city (it’s one thing to see photos, another to see the reality) and when we ventured on foot from the Metro to our hotel and then around the city centre I was appalled by the hostility to human existence of the weather (40C, endless grit underfoot and a dust haze which cut visibility to a kilometre or so). The streets were lifeless, as people and animals cowered indoors and even the toughest palms struggled to survive. But then there was the public face of the city – consumer heaven, shiny tower buildings, a shopping centre with an indoor aquarium bigger than Reef HQ and a food hall boasting more US fast-food franchises than I dreamt existed, and (strangely highlighting the insanity of all the above) a kilometre-long, enclosed, airconditioned walkway from the Metro station to the shopping mall. The contrast between the glitzy consumerism indoors and the drab, arid external reality was so violent as to be almost incomprehensible but a thought crystallised out of it: this is a typical city of the future unless we stop climate change. Dubai now, a collection of bubbles of high-tech living spaces sealed off from uninhabitable countryside, could be Perth in fifteen years, Adelaide in twenty-five, and so on. That thought stayed with me for the rest of our trip and became a background to the way I experienced all the other places we saw. What would this place be like, five degrees hotter? Drier? Without fossil-fuelled transport? With the sea level a metre higher? Would it still be viable? Athens is already dry and has already suffered catastrophic heatwaves and bushfires, both of which are likely to get worse with climate change, but it sits safely above sea level and is compact enough to function well without too many private motor vehicles. The region may lose the port of Piraeus to sea level rise but the stresses on Athens itself are likely to be chronic water shortage, heat waves and bushfires. Karya nestles high in the hills and hadn’t changed much for centuries until the 1950s and 60s brought mains water and electricity. Its baby-boomers still remember what it was like to live in a pre-industrial culture where every village was almost self sufficient, and those abilities can be recovered. And the climate is cooler and wetter than that of Athens, making changes less threatening. The Roman causeway from Lefkada to the mainland will go under water, of course, but a little more isolation may not be a bad thing. Venice? I’m sorry. Such a fragile place already, built on above a swamp in the middle of a huge lagoon on the edge of a low-lying plain. The top of a Venetian bell-tower may be higher than any land for twenty kilometres in any direction. Could levees save it? Unlikely, because they would have to enclose the whole lagoon. It might be time to look at radical solutions: if we ran a dam wall across the Strait of Gibraltar to the African coast, perhaps we could keep the rising Atlantic waters out and save all the coastal cities of the Mediterranean? 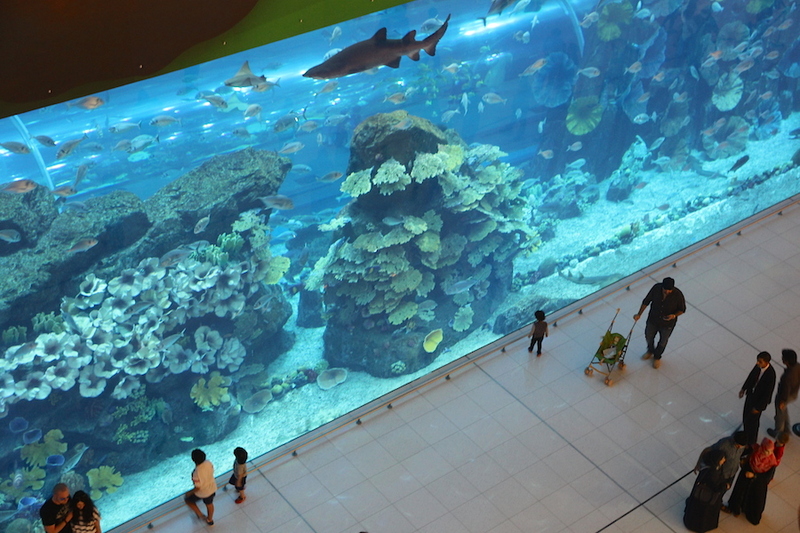 It might be cheaper than watching them all go under water. Cinque Terre was always a tough place to make a living from the land but should be as resilient as Karya, and for the same reasons. 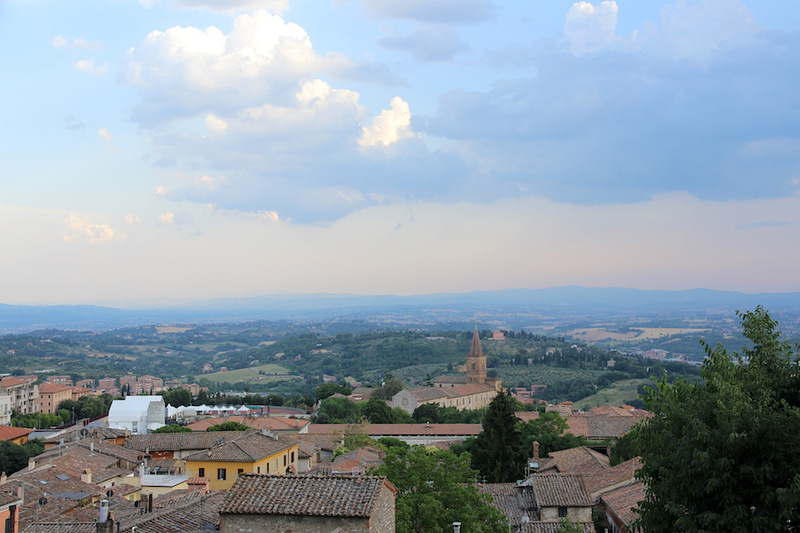 Perugia, Spello and Assisi didn’t appear in my blog posts but, as a small city and two villages in the heart of rich farming country with a mild climate, they are well placed to cope with change. 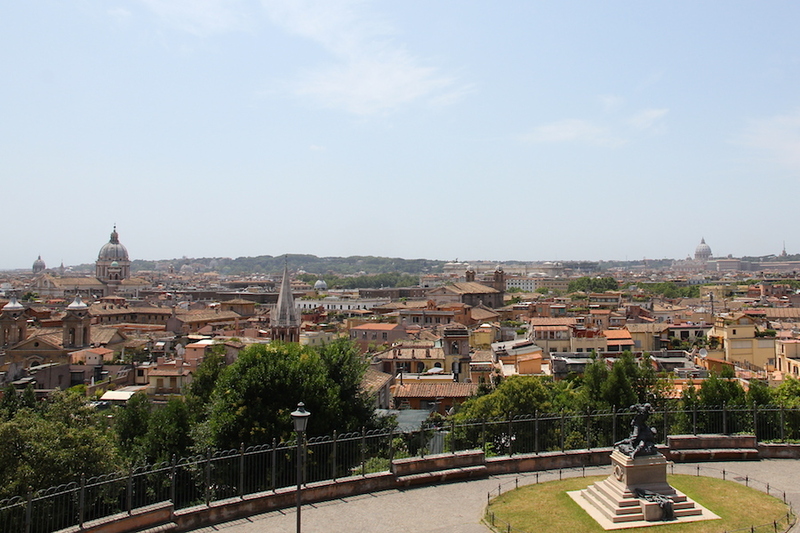 Rome, our last stop in Italy, may not fare so well. It is already congested, and its large population (around 4 million) must make it more dependent on produce imported from considerable distances. More than that, however, it may well fall victim to the flood of displaced people looking for safety and work. Whether they are called climate change refugees or economic migrants, they look like being with us for a long time to come – see, for instance, recent reports in The Guardian and The Washington Post. The biggest problem for Singapore will probably be sea level rise. It is only a small island (about 40 x 25 km) and its central hills were originally fringed by mangrove swamps. Some of these have been cleared and reclaimed, but the result is, of course, low-lying urban land. Still, it doesn’t even make it on to this list of the fifteen cities which will be hit hardest by rising seas, or this one (using different criteria) of ‘Nine Popular Cities Losing the War with Rising Seas’. What this totally unplanned, idiosyncratic and personal survey brings into focus is that climate change will affect urban centres in all sorts of different ways but few will be unaffected. On the whole, it would be better if we can avoid the future which Dubai prefigures. Read more at Citylab, especially since cities all down Queensland’s coast face the same problems. “Cities… are at the forefront of the coming climate chaos, their natural vulnerabilities heightened by social injustice,” says Dawson, who is Professor of English at CUNY Graduate Center in New York City. “Cities are both encountering extreme forms of weather as a result of climate change, from drought to inundation. “[They’re living] basically in slums, and those slums tend to be located in some of the most environmentally vulnerable parts of these cities,” Professor Dawson says.